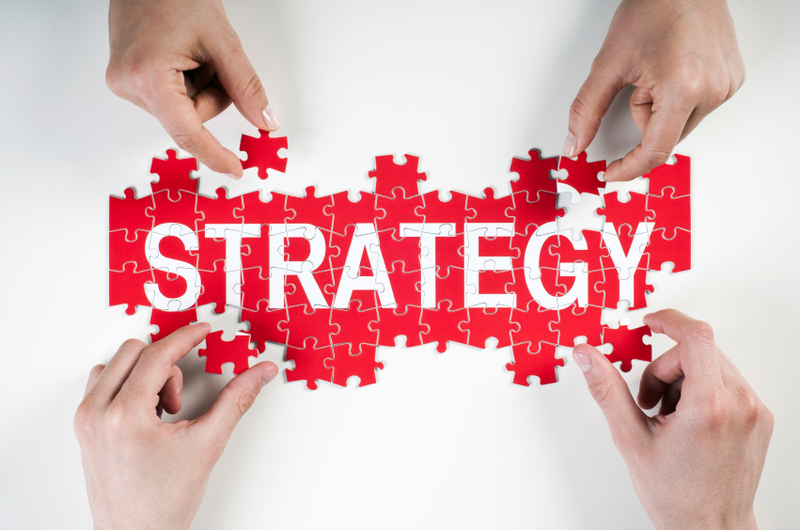 Our HSE strategic agenda sets out our approach to improve HSE performance to 2010. It builds on the progress made since our initial HSE roadmap in 2000. During this time we have developed core HSE systems. These include: HSE policy and commitments, HSE management systems, auditing and assurance processes, and a reporting mechanism to communicate performance. Progress against local targets will be measured as part of the annual review of Syngenta HSE performance. 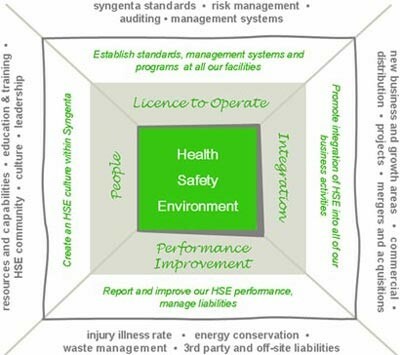 The diagram shows the dynamic and interrelated nature of our HSE challenges and opportunities. We have identified key goals and actions, grouped in four categories. Ensure that our HSE policy, commitments and standards are fully understood across the organisation, backed up by adequate staff education and training resources. Identify health and safety risks and put in place systems to manage them. Refine and evaluate the HSE programme so it continues to support the needs of the business. Implement local operational audit programmes at all sites to improve HSE. Understand on-site and off-site environmental liabilities at all sites. Achieve a recordable injury and illness rate (IIR) of 0.5 by 2008. Identify all waste streams and put in place appropriate waste reduction and waste management plans. Take an active role in helping sites reduce their energy use, by building awareness across Syngenta and encouraging the development and sharing of best practice. Integrate HSE considerations into product design and development processes.